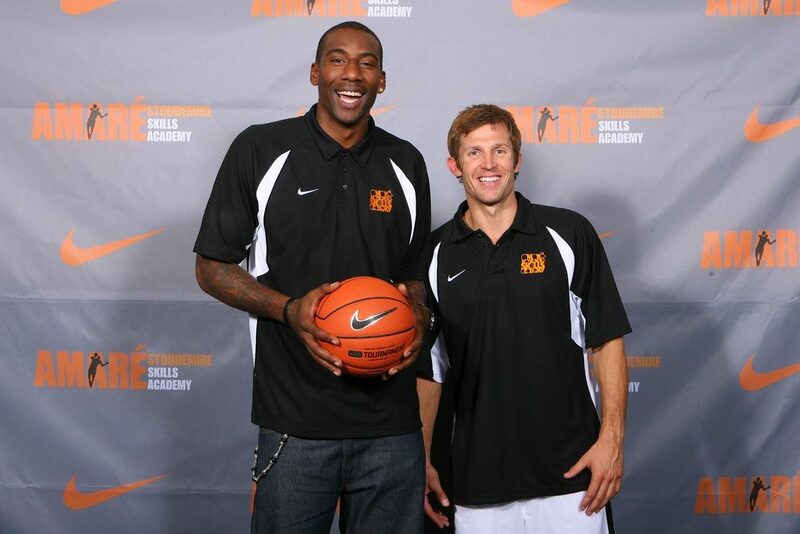 GANON BAKER is regarded as one of the premiere basketball skill trainers in the World. Ganon trains players from the NBA, NCAA, high school and middle school levels. His relentless passion, work ethic, and competency for the game has the respect of players and coaches all over the World. 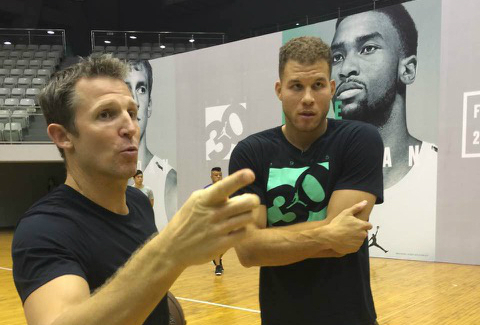 Since June 2001, Baker has been traveling all over the Globe impacting the game of basketball. He has been to 45 countries and counting working with players and coaches on their game. NBA/WNBA players crave his knowledge and energy for getting them better. 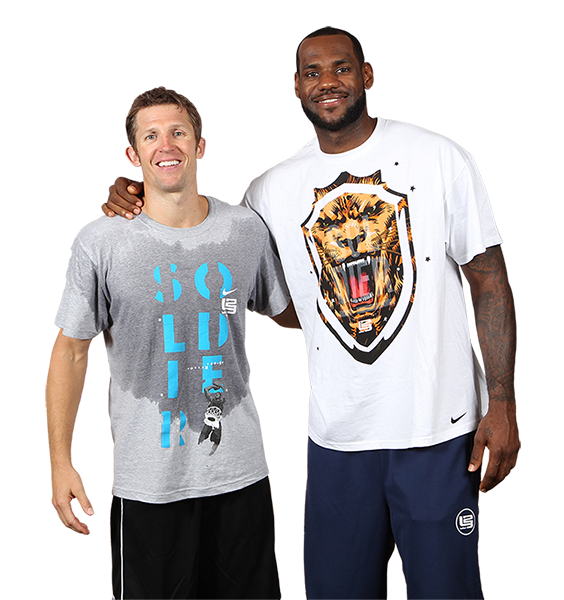 Ganon has worked with and shared the court with Kobe Bryant, Lebron James, Chris Paul, Kevin Durant, Kyrie Irving, Brittney Griner, Maya Moore, Lindsay Whalen, Tamika Catchings, Skylar Diggins, Minnesota Lynx Team and many more. Get after it with the best basketball equipment out there! Ganon uses these products in all of his workouts! Professional agents consistently use Ganon’s NBA Pre Draft camps to get their clients to that next level in their life! Cleanthony Early, Scottie Wilbekin, Jerryd Bayless, Brandon Knight, Tyler Johnson, Terry Rozier, Johnny O’Bryant, Kobi Simmons, Antonio Blakeney all have been through the pre-draft process. College coaches constantly connect with him about working out their players during the off season as well as basketball wisdom. They search him and his workout videos out for new and refreshing ideas on player development and team concepts. Nike and Brand Jordan hire Ganon year after year to work with their High School and European top players. As a premier basketball trainer Ganon has developed over 72 workout and teaching videos. His DVD’s were once year after year best sellers with Championship productions. His schedule is constantly filled with coaching clinic events such as the NCAA Men’s Final Four, Coaching U Live, NIke USA clinics, FIBA clinics, AAU clinics, and High School association clinics. Most recently Ganon has opened a Ganon Baker Basketball Asia office where he has partnered with Stronger Me a basketball education company based in Beijing, China. Together they have committed to educating coaches, trainers and players in the emerging Chinese basketball market based on the Brand NEW Systematic Curriculum created to satisfy the needs of players, coaches and parents for every level of play starting at ground zero and guiding then along to the (hopeful) professional ranks. Over 30 Division One Scholarship Offers.